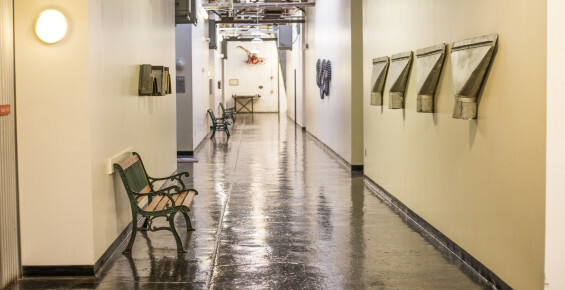 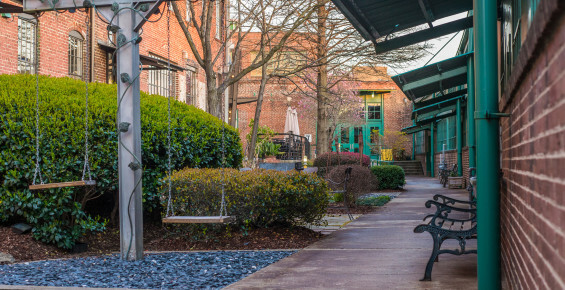 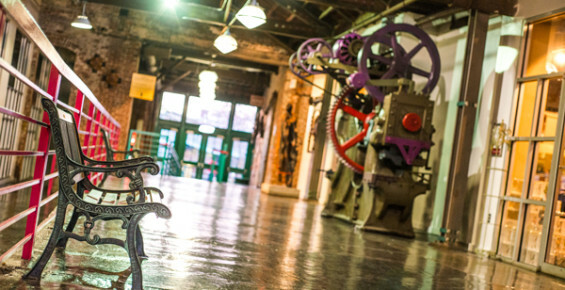 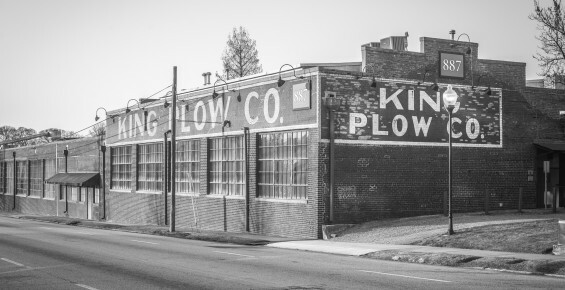 King Plow Arts Center is pleased to serve as a model of adaptive reuse of historic structures and a catalyst for the proposed Marietta Street Arts Corridor. 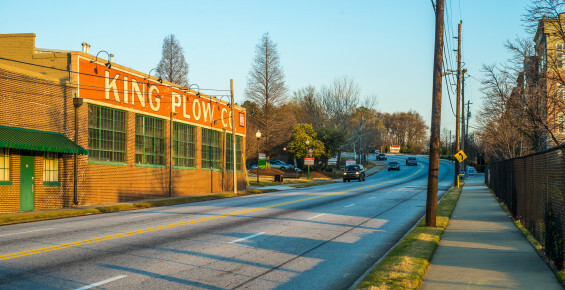 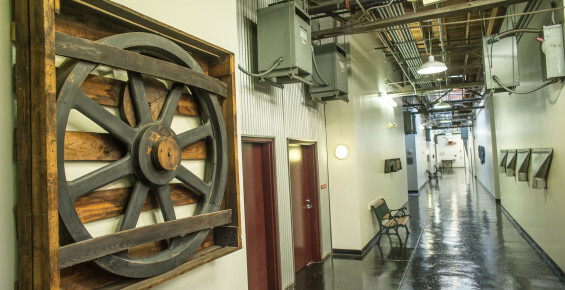 King Plow is the largest center of its kind in the city and has become a significant part of Atlanta's Arts community. 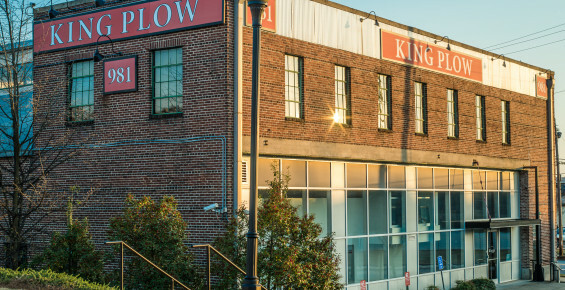 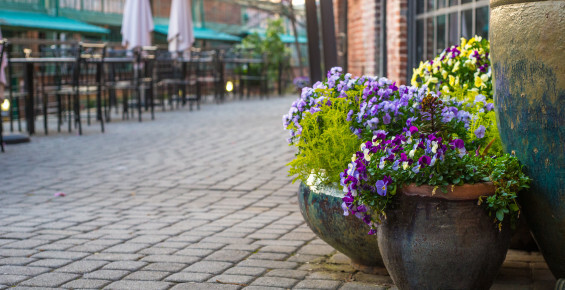 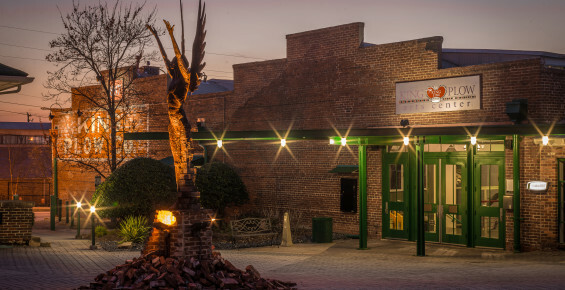 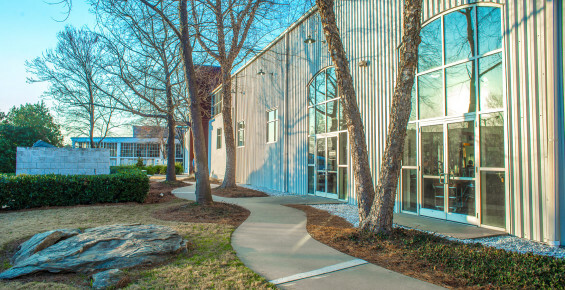 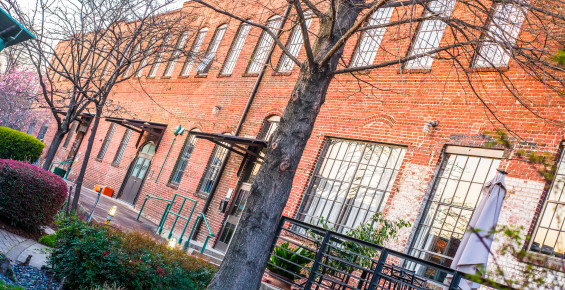 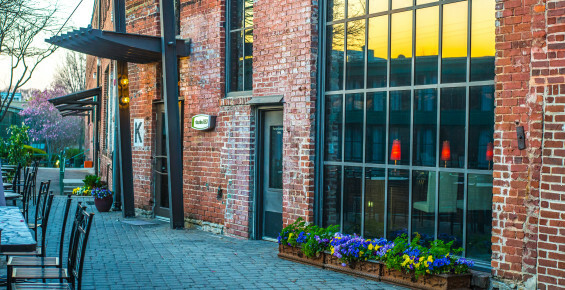 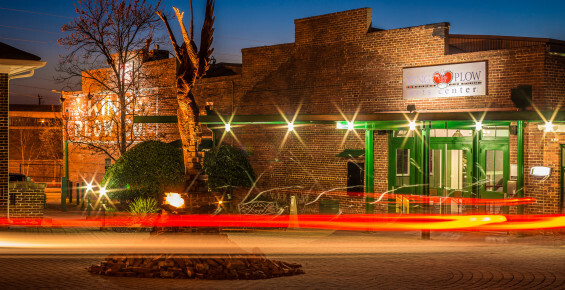 Guest parking is available in our parking deck at the main entrance of King Plow Arts Center, at 887 West Marietta Street. 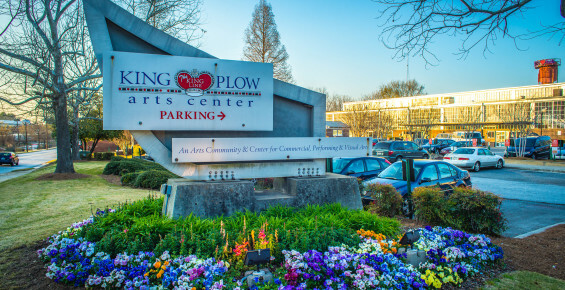 Additional guest parking is available at Parking Lot Entrance 9, next to 957 West Marietta Street.